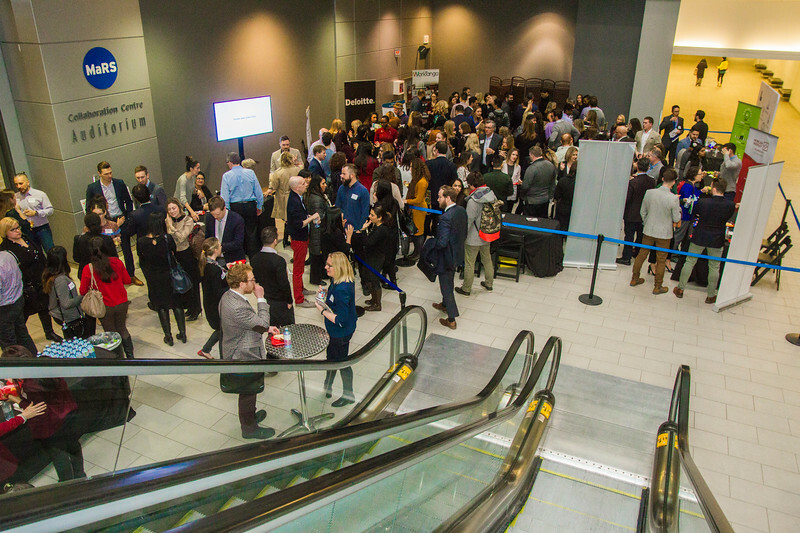 InnovateWork summits bring HR, Talent, Tech, leaders and workplace innovators together to redefine the world of work. InnovateWork produces a series of evening events designed for HR, Talent, Tech, Marketing and C-Level professionals. Together, we are pushing forward to innovate! The format includes a panel, Q&A, 3-4 speakers, networking and lots of idea sharing. 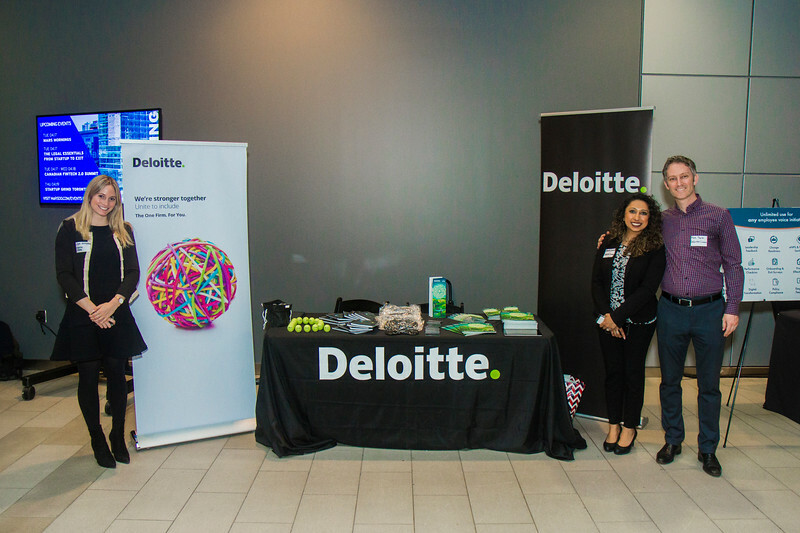 Each event brings together 200 - 400 HR leaders and innovators dedicated to making an impact at every stage of the employee lifecycle. 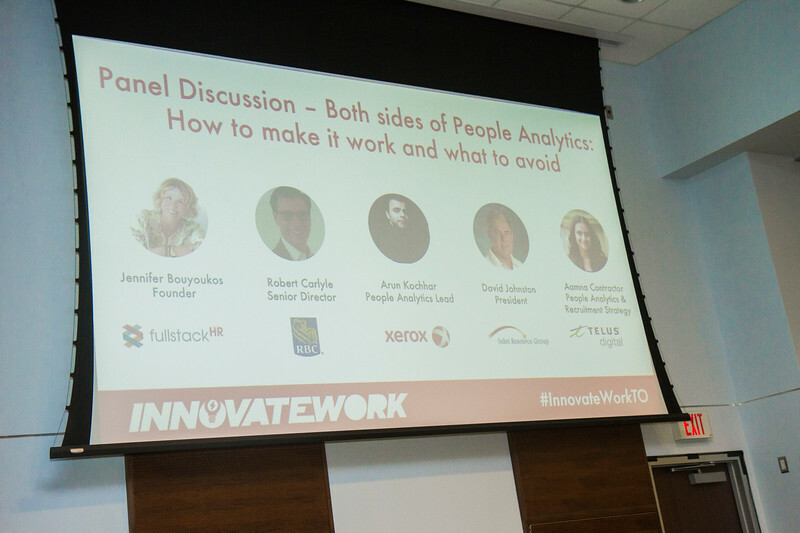 The next InnovateWork is April 11, 2019 at MaRS, Toronto. Get your tickets and contact publisher@hr-gazette.com to apply to be a speaker or panelist. Please include examples of past speaking gigs, your bio and 2-3 suggestions for your session topic.